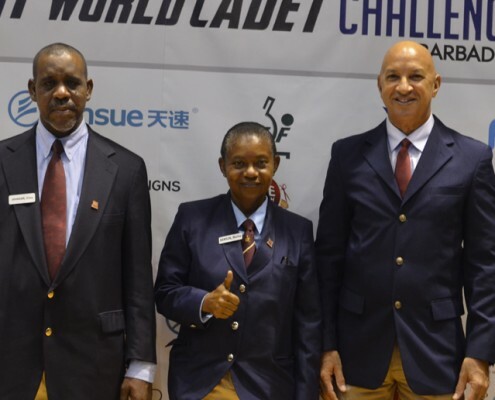 During the period of October 26th until November 1st, 2014 our local Ulrich Hernandez has participated as umpire in the ITTF World Cadet Challenge on Barbados. 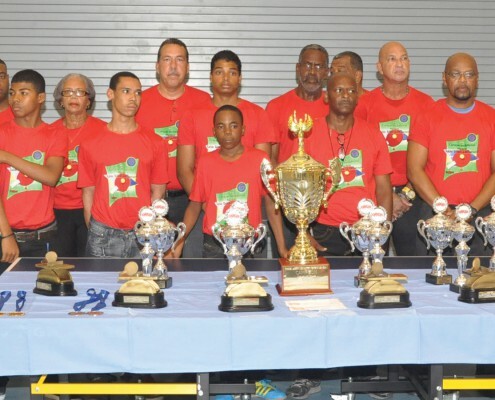 Fundashon Tènis di Mesa Kòrsou (FTMK) is aware of the importance of restoring the Curaçao’s umpire team to its former international level. In June 2014, an ITTF official Moncho Ramon Ortega travelled to Curacao to give an umpire and referee course.